The Christmas holidays are just around the corner. 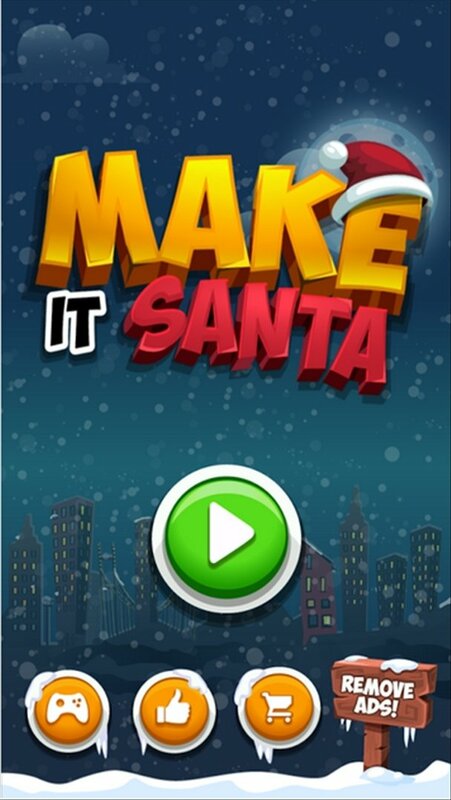 If you want them to be celebrated as usual you have a mission in Make it Santa. 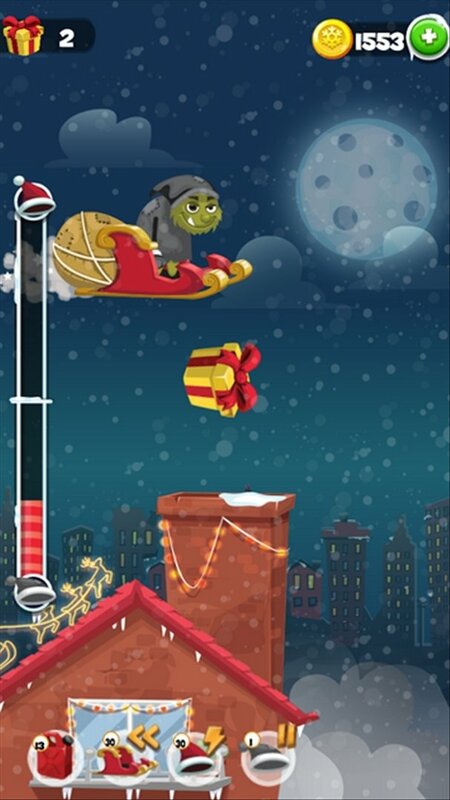 Turn the evil Grinch into Santa Claus, giving out as many presents as possible. Hurry up! The more presents he gives out, the quicker he'll become a nice person. One of the most popular Christmas stories is about the Grinch, in which this old grouchy character that lives in the mountains wants to prevent Christmas from being celebrated, whatever it takes. 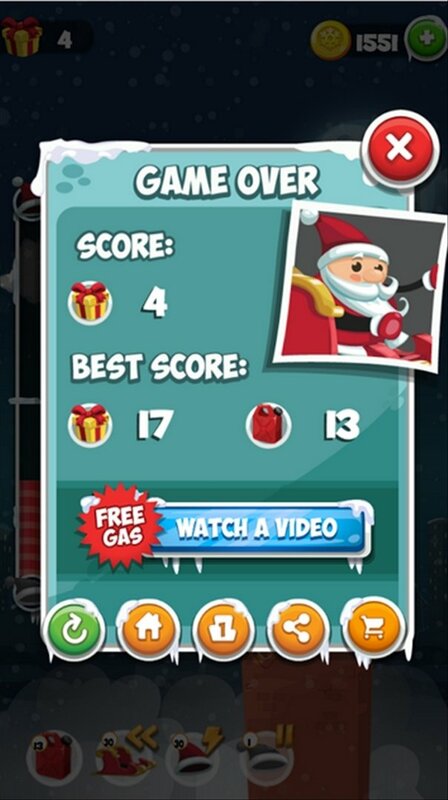 For such purpose, he dresses up as Santa and decides to steal all the presents and decorations from people's homes. If you love Christmas, you now have the chance to do a good deed to save this holiday. 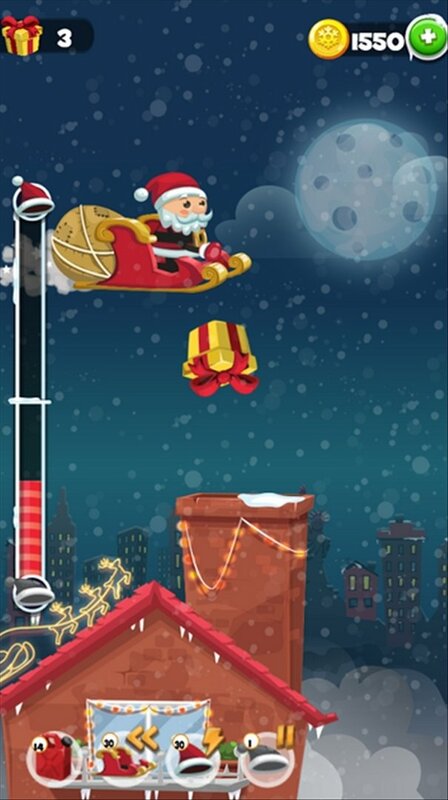 Turn the grouchy Grinch into a real Father Christmas that takes happiness all around the world.